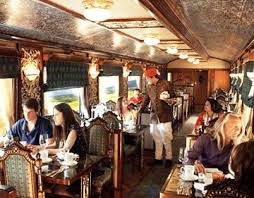 The Indian Railway Catering and Tourism Corporation (IRCTC) has chalked out an aggressive package on the luxury Maharajas' Express - Southern Jewels and priced at a whopping Rs 5 lakh to over Rs 17 lakh. IRCTC's initiative comes amid a lukewarm response to the Karnataka State Tourism Development Corporation's 'Golden Chariot' where ticket fares range between Rs 1 lakh and Rs 7 lakh. Ironically, IRCTC officials claimed that Southern Jewels is targeted at domestic travellers looking at cheaper options. The luxury train for five consecutive years, Southern Jewels will take travellers to destinations like Chettinad, Mahabalipuram, Mysuru, Hampi, Goa on the Konkan coast and Mumbai during its 8-day itinerary, said S.S. Jagannathan, general manager, IRCTC, South Zone. "Though the fares are high, our focus this time is domestic travellers who want to take a royal journey. For the first time, we've introduced special break journey offers during this special monsoon itinerary. Willing domestic travellers can avail of the offer for two nights and three days on the train," said Jagannathan. Asked about the costly fares, given that Golden Chariot, the other luxury train in the state, is struggling to survive, Jagannathan said, "Everything on this train will give you a royal feel. From the interiors to cutlery, each and every thing is designed to give a feel of how royals live in Indian palaces. There is a special focus to bring in the best brands for travellers. Infact, state government has been aggressively pushing for such packages and Palace on Wheels is one such example from the government of Rajasthan. " 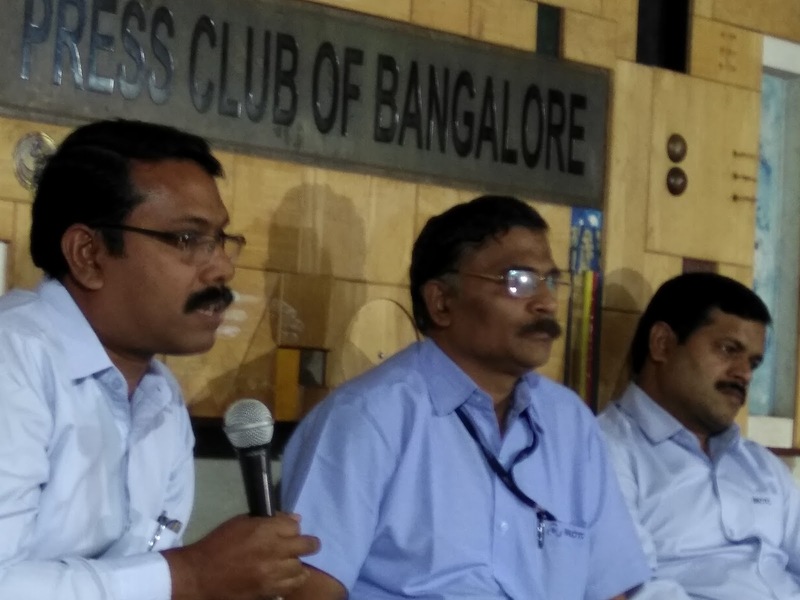 Kishore Satya, manager, IRCTC Bengaluru said, "I can't comment on trains run by the state government tourism department. But we have been successfully running Maharajas' Express since 2010 and have a pan-India demand for southern tourist destinations. Our focus is both Indian as well as foreign travellers."